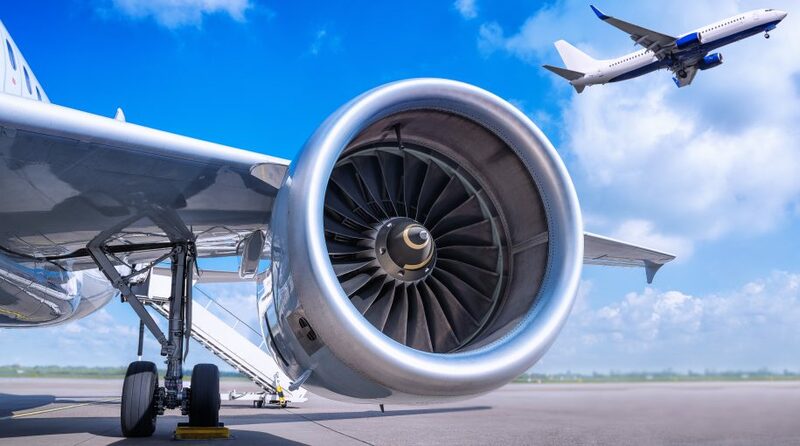 Investors can take a look at an ETF that can provide global exposure to the airline industry as airline carriers expand their businesses to include new sources of income and growth opportunities. On the recent webcast, The Only Airline ETF: A Huge Transportation Space Opportunity, Frank Holmes, CEO and Chief Investment Officer at U.S. Global Investors, highlighted the airline industry’s growth through the benefits of ancillary revenue streams. Specifically, these ancillary revenue cover additional charges beyond the airplane tickets, including additional baggage fees, change fees, in-flight wifi access, on-board food and services, car services and hotel booking, among others. Investors may note that credit card deals and loyalty programs’ have contributed to a growing source of airline revenues. For instance, loyalty programs make up as much as 15% of Southwest Airline’s total revenue. Beyond ancillary fees, the airline industry is seeing greater opportunity to expand in international markets, especially in the developing economies where they may experience greater tourism, expansion of route networks and new aircraft orders. Air passenger demand is quickly rising as a growing middle-income class exhibits increased discretionary spending. For example, the average revenue passenger kilometers growth rate is expected to be 3.9% in Asia, 3.5% in the middle east, 3.3% in Africa and 3.0% in Latin America through 2037. As a way to access the global airline industry, investors can look to the targeted U.S. Global Jets ETF (NYSEArca: JETS), the lone ETF dedicated to airline stocks, to access the global airline industry. JETS follows the U.S. Global Jets Index, which uses fundamental screens to select airline companies, with an emphasis on domestic carriers, along with global aircraft manufacturers and airport companies. Holmes highlighted the cheap valuations in this industrial sector with JETS showing a price-to-earnings ratio of 10.4 as of the end of March, compared to 17.6% for the S&P 500 Industrials Index, 18.4 for the Dow Jones U.S. Trucking Index and 21.2 for the Dow Jones U.S. Railroads Index. Holmes also suggested that JETS can be used as a tactical portfolio investment tool to capitalize specific market views across short-term periods. U.S. Global has witnessed sophisticated traders shorting weaker names to potentially profit from underperformers while profiting from the long ETF, which would help reduce volatility for the pairs trade. For instance, traders have shorted Ryanair while holding long JETS over the past year, or shorting JETS and going long Spirit Airlines to place a view on individual names outperforming the basket of airlines. The JETS portfolio follows a type of smart beta indexing methodology where the top 4 U.S. domestic airlines based on a ranking of market capitalization and load factor receive a weight of 12% each. The next 5 U.S. domestic airlines based on a ranking of market capitalization and load factor receive a weight of 4% each. A composite fundamental rank is calculated for the remaining U.S. airline industry companies, screening for cash flow, sales growth, gross margin and sales where the top 4 securities based on this rank receive a 3% weight each. Lastly, a composite fundamental rank is calculated for foreign airline industry companies, screening for cash flow, sales growth, gross margin and sales yield where the top 20 securities receive a 1% weight each. Financial advisors who are interested in learning more about the airline industry can watch the webcast here on demand.